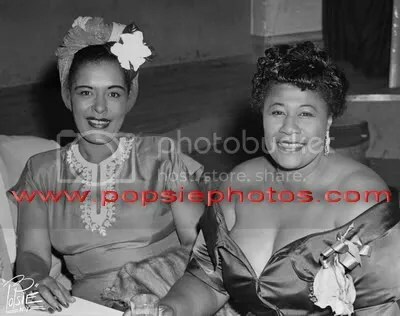 HARLEM’S APOLLO THEATER HAS STARS THAT SHINE THE BRIGHTEST!! 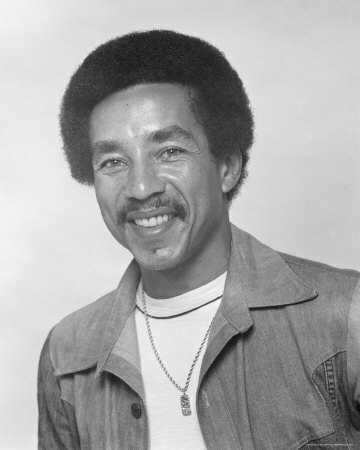 THE LEGENDARY APOLLO THEATER’S WALK OF FAME UNVEILED! (AP) NEW YORK – Smokey Robinson, Ella Fitzgerald and James Brown were among the music legends being honored on the Apollo Theater’s new Walk of Fame in New York City. 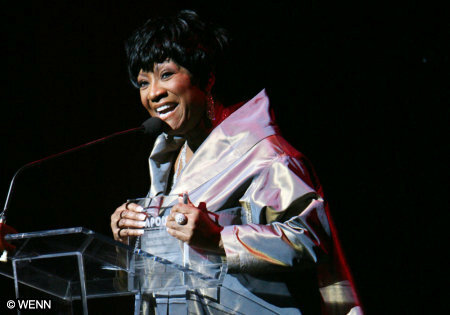 Singer Patti LaBelle said she was grateful to be in the company of legendary performers. “My career began at the Apollo, so I’m humbled to be able to be a part of its rich and continued legacy,” LaBelle said at the Apollo’s marquee on Monday which also paid tribute to legendary jazz singer and actress Lena Horne, who died Sunday at age 92. “You name it, Lena Horne had it all, and she will remain as a standard of class and excellency in all of our hearts, Rep. Charles Rangel said. 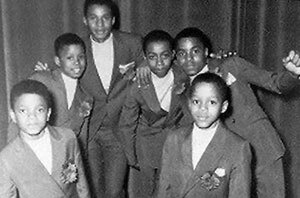 The Apollo, which is celebrating its 75th anniversary, has been a pioneer for aspiring black performers who were routinely turned away at other venues in the 1930s. 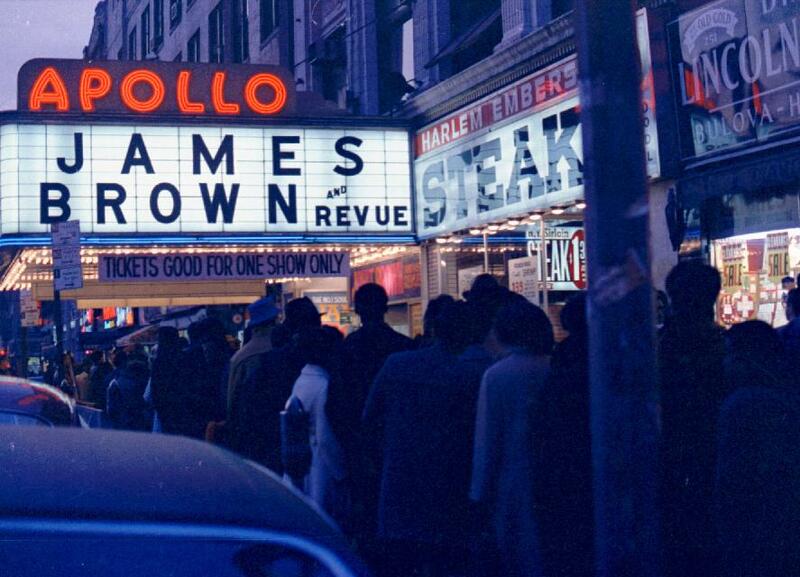 Through its legendary Amateur Night, the Apollo is famous for propelling the careers of Ella Fitzgerald, Billie Holiday, Stevie Wonder, James Brown and others. Plaques honoring new Hall of Fame inductees Michael Jackson and Ella Fitzgerald will be installed after the Apollo’s annual Spring Gala in June. Hey Guys, Your pic of Lena Horne is actually Dorothy Dandridge.